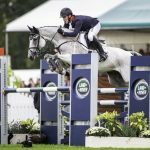 The SsangYong Blenheim Palace International Horse Trials is the main end-of-season target for top riders all over the world – but for those based in Oxfordshire, it is even more of a thrill to compete at the county’s largest sporting event. Among the Oxfordshire riders entered at SsangYong Blenheim Palace 2017, which takes place from 13-17 September, is Duns Tew-based Ginny Howe. The 29-year-old rides Undalgo De Windsor in the CIC3* class for eight- and nine-year-old horses – probably the most prestigious class for young event horses in Europe. 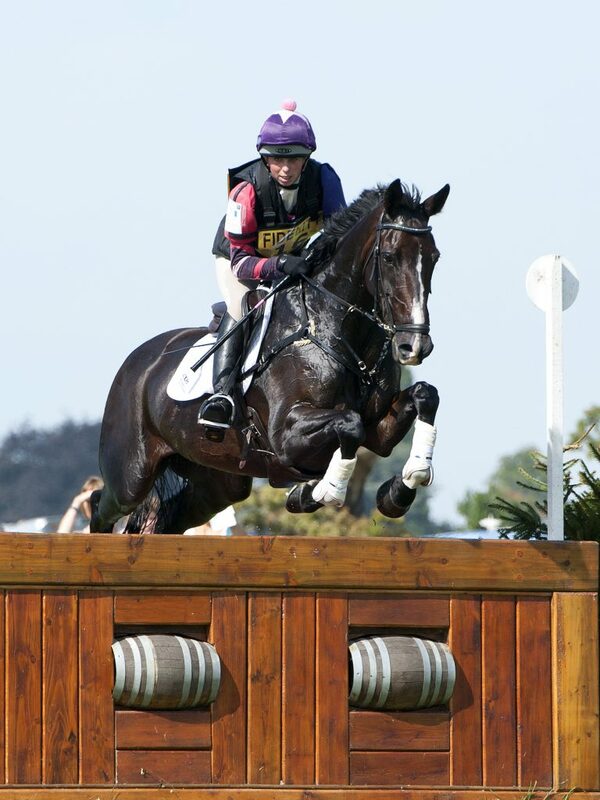 Ginny has several previous rides at the event – as has Irish Olympic eventer Aoife Clark, who won SsangYong Blenheim Palace in 2013. 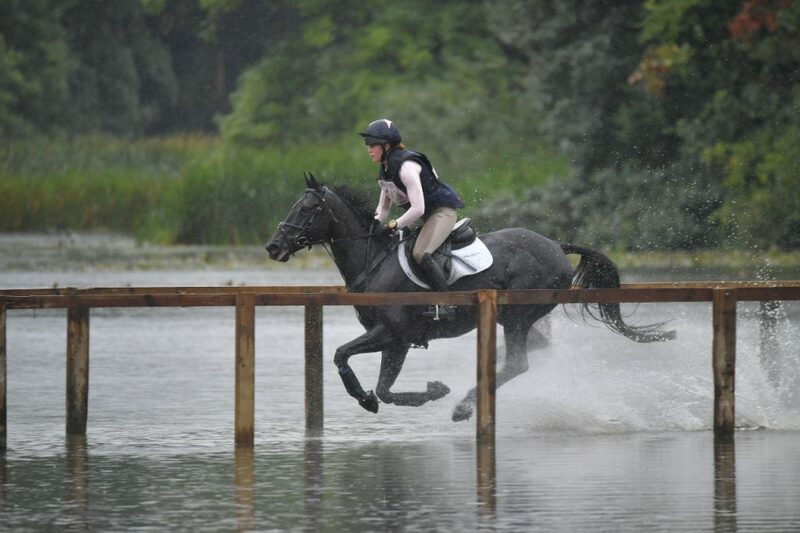 Aoife, who lives in Middle Barton, brings an exciting new ride, Master Rory, for the feature CCI3* class. Thame’s Lydia Hannon scored the best result of her career when third in the CCI3* with My Royal Touch in 2016. 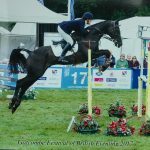 She returns with two rides this year – My Royal Touch aims to go higher again in the CCI3*, while the less experienced Tierro is a challenger in the CIC3* for eight- and nine-year-old horses. Charlotte Bacon made her SsangYong Blenheim Palace International Horse Trials debut in 2016 in the Event Rider Masters final, also run at CIC3* level, aged just 18. This time the Shipton-under-Wychwood rider tackles the CCI3* with Last Touch. And SsangYong Blenheim Palace has long been the goal of Wardington’s Samantha Cutts, who rides Piccola Divola in the CIC3* for eight- and nine-year-olds. 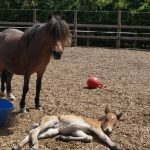 Samantha, an equine vet who has just joined the partnership at the Hook Norton Veterinary Group, bred “Holly” from the mare who took her from the Pony Club to the Junior European Championships and then on to CCI4* level. “I have done everything with ‘Holly’,” said Sam, 32. 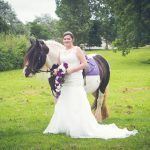 “She was quite a slow starter, but has got better and better every time I have stepped her up a level and has answered every question asked of her. Sam explained that she and Sarah Gairdner, who runs the yard where Sam keeps ‘Holly’, walked the course at the 2016 SsangYong Blenheim Palace International Horse Trials and made a pact to ride their young horses there this year. As well as the sporting action, SsangYong Blenheim Palace International Horse Trials features excellent shopping opportunities that you won’t find on the high street, and a “shop and drop” facility which means visitors don’t have to carry their purchases around all day. 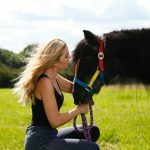 There is a full programme in the Attractions Arena every day – including Joey, the much-loved puppet from the National Theatre’s acclaimed play War Horse – children’s entertainment, and great food, ranging from locally produced outlets to a variety of dining packages.